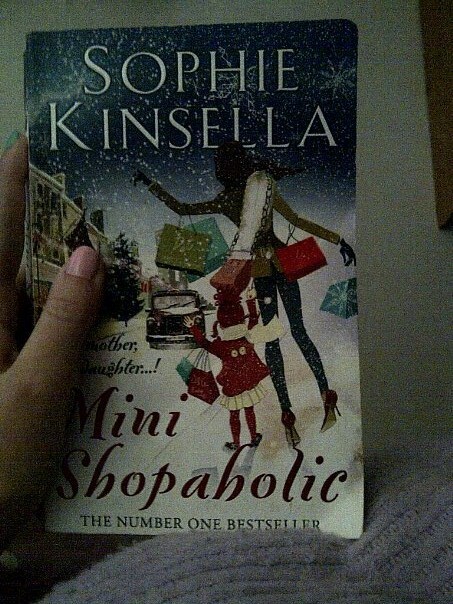 I recently just finished reading the latest fabulous sequel to Sophie Kinsella's Secret Dreamworld of a Shopaholic. I love a good read - especially a good old rom com, and a bonus if there's shopping or fashion involved! I couldn't help feeling as though I was reading about myself in some parts though...eek! Ah I will have to definitely! Brilliant book, couldn't put it down!